In the cold wet winter months, people all over Ireland are dreaming of sunshine and many families set the wheels in motion to book sun holidays for the following summer – anything to chase off the Winter blues. It’s always nice to have something to look forward to of course, but many people miss one very important step when planning the family holiday – their travel insurance. A poll was recently done by Rollercoaster.ie, a popular parenting and pregnancy blog, and it found that approximately 40% of Irish holiday makers do not take out their travel insurance policy on time leaving themselves wide open to harsh financial penalties. This effectively makes their travel insurance policies worth less than the value that they paid for it. 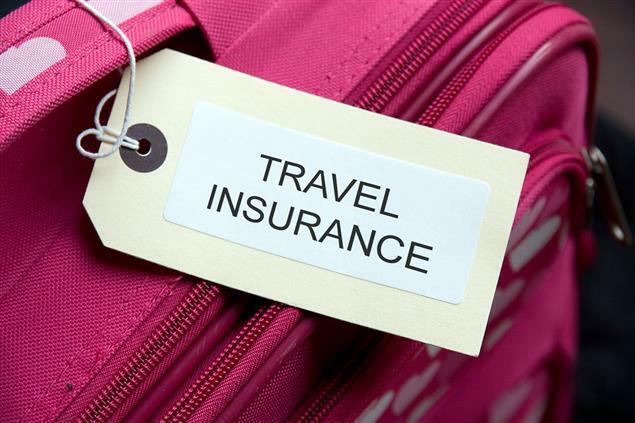 Industry data reveals that “cancellation of travel” is one of the primary reasons for travel insurance claims; accounting for approximately 50% of claims. The cancellation could occur at any stage before the person is due to travel. So if you leave it to the last minute to book your travel cover then you run the risk of not having any financial protection to fall back on, should your trip be cancelled by external forces or otherwise. Looking at our internal database we can see that the majority of travellers leave it from anywhere between 1 month to 1 day before travel to take out insurance With many holiday makers actually booking travel insurance from the airport! While it’s certainly better late than never to take cover, the recommended approach is sooner rather than later. Travel insurance is often seen as something which just needs to be taken care of before people board the plane, whereas the reality is that it should be taken out as soon as the holiday plans are made. To prevent this slip up it can be a good idea for families to buy an annual multi-trip policy. Not only are they better value, they also ensure that you will definitely have cover in place across the year. Preventing you from forgetting or getting caught out by an impromptu trip! Whenever you decide it would be worth taking your first trip of 2018, make sure that you and your travelling companion(s) are carrying comprehensive travel insurance for the trip.